It’s a little odd to see Donkey Kong Country Returns making the leap from Wii to 3DS. Nintendo tailors their games to the hardware, making the most of the host system’s features and strengths. Perhaps though the beauty of Donkey Kong Country Returns was that it didn’t require an awful lot of Wii Remote waggling. As such, the conversion to 3DS has worked out smoothly. Eurogamer reports that the textures aren’t quite as nice, but the frame-rate never falters. They gave it an 8, claiming it to be not a bad way to blow a weekend. 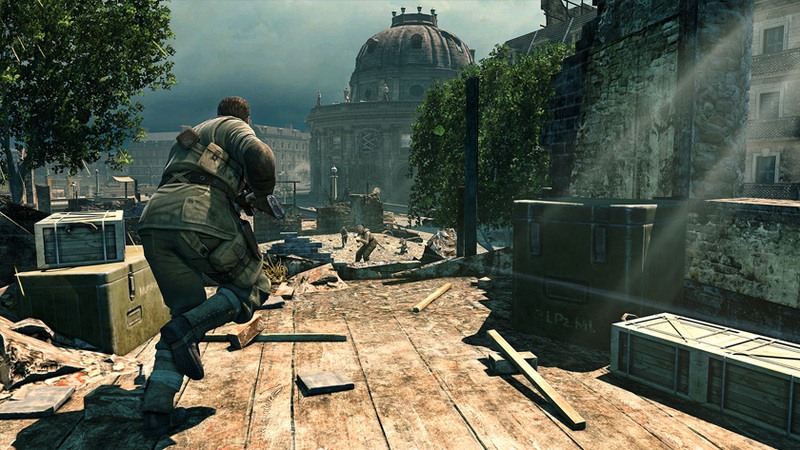 The Wii U sees a couple of belated conversions for itself this week too – LEGO Batman 2: DC Super Heroes and Sniper Elite V2. Both of these are less-than-full-price, and quite rightly so. LEGO Batman 2 wasn’t even the last major LEGO game – LEGO Lord of the Rings came after it. As for Nintendo downloads, there’s Kirby Super Star and Kirby’s Dream Course on Wii U VC, plus Swords & Soldiers 3D, Air Battle Hockey 3D and Groove Heaven on 3DS eShop. If Swords & Soldiers rings a bell, that’ll be because it was released on WiiWare a couple of years ago. Nintendo Life wasn’t impressed with this 3DS version however, calling it a step backwards. The Wii U also gets Resident Evil Revelations and Fast & Furious Showdown, although these two are out on other formats. 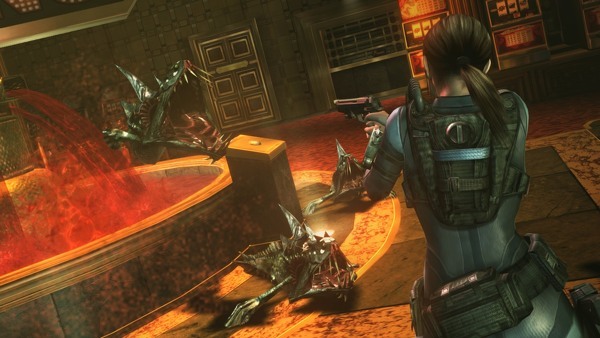 Resident Evil Revelations, if you’re not aware, was first released on 3DS last year. Yes – this week is officially ‘conversion week’. Reviews suggest that the handheld version is still the best way to experience it, but even so this conversion sees the series back on form after the almost universally disliked Resident Evil 6. We don’t have much confidence in Fast & Furious Showdown considering that Activision’s movie tie-ins have been weak in the past. Indeed, this 40 minute gameplay clip that’s on YouTube has been mocked quite heavily. The 3DS version might be worth a look though, seeing as the system isn’t exactly swarming with racing games. 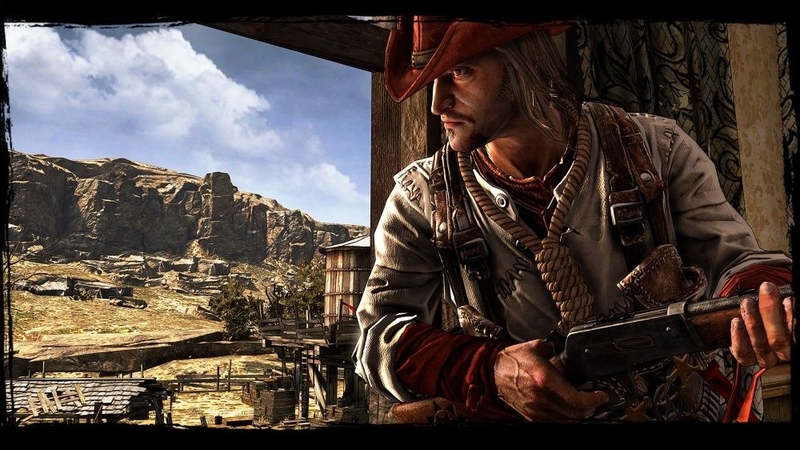 Call of Jaurez: Gunslinger is the week’s big digital release. Don’t let the fact that it’s by Techland put you off – by all accounts it’s pretty good. “It’s a welcome return to the series’ original source material, both in its systems and narrative. And as a stripped-down Modern Warfare lite, it sacrifices set-pieces for thicker layers of interaction, even offering a full Bulletstorm-style commitment to score attack,” said Eurogamer in their 7/10 review. In our book, any game that gets compared to Bulletstorm is worth a look. After some delays Ratchet & Clank: Q Force has finally made it to PS Vita. If you own a retail copy of the PS3 version, you can transfer it to a PS Vita by accessing the ‘Disc Benefits’ option. 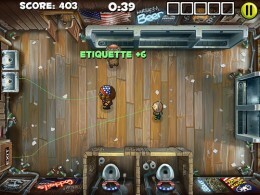 Men’s Room Mayhem also makes it onto PS Vita this week. 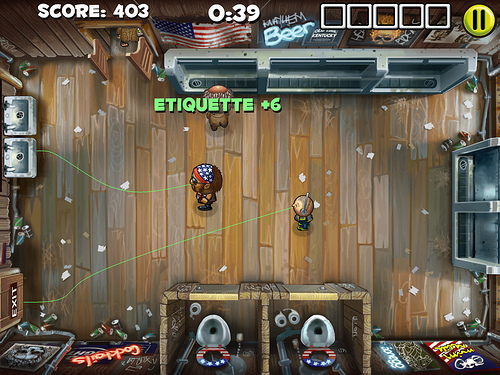 You can’t point out a lack of originality in this one – you play as a men’s room janitor and have to direct patrons towards toilets and keep the place clean, all while maintaining proper men’s room etiquette. Be very wary of websites offering live streams of this one. Joke! Next week: Grid 2 (PS3, 360, PC), Fuse (PS3, 360), Arcania: The Complete Tale (PS3, 360), Wonderbook: Diggs Nightcrawler (PS3) and something called Bubble Guppies on DS.